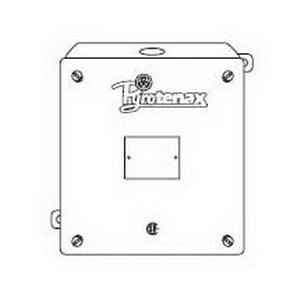 Pentair Pyrotenax Junction box features cast aluminum construction. It measures 6-Inch x 6-Inch x 4-Inch. It is NEMA 3R rated. Junction box is CSA certified.